Life can sometimes be stressful, and often it’s busy and hectic. You deserve to take some time out. 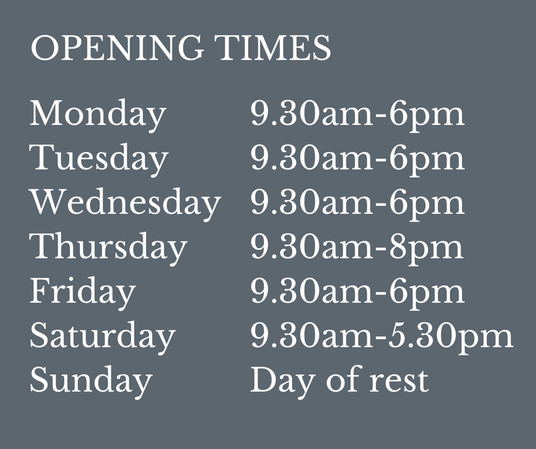 Escape to one of our award-winning Salisbury hair and beauty salons; enjoy being looked after by our amazing team, and leave energised and fabulous. 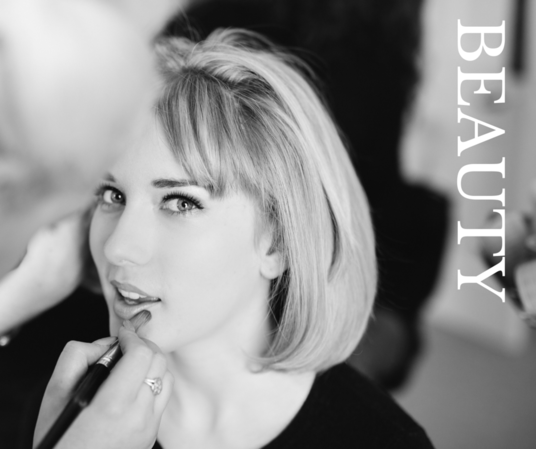 Hair and beauty salons | Salisbury | Wilton | Aveda Parkwood For every day and those special occasions. Our hair services will leave you looking and feeling fantastic. From complimentary consultations and ColourME services, to classy cuts and beautiful blowdrys. 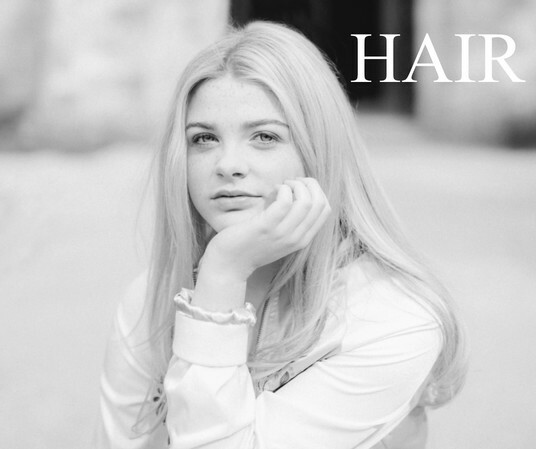 Whether it’s for every day or those special occasions, visit our hair pages to find out more. Relax and unwind in our gorgeous beauty rooms in Wilton and Aveda Parkwood. Choose from our wide array of treatments using carefully selected brands. Your beauty consultant will discuss your desired results and get to know your skin with our free skin-mapping service. Read more. 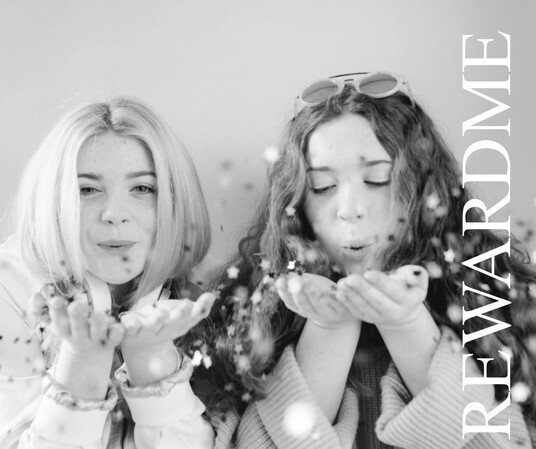 We believe you deserve to be treated, and RewardME is our way of saying thanks for being a loyal guest. Enjoy free services in our salons and exclusive promotions from local partners. Plus, we’ve something special just for teen. Click here to find out more. Whether you visit Salisbury, Wilton or Parkwood, the JASHAIR experience is guaranteed to delight. We believe our award-winning training and development programme is the key. Find out more about our philosophy and our team. Click here to read more. WIN: We all like to be a winner. JAS Hair Salon Goup Salisbury are offering you the chance to win a FREE Cut & Colour Appointment in our monthly prize draw by simply adding your e mail address below. 27 years ago, we opened a hair salon in Salisbury. We’ve expanded over the years and are super proud of our three teams, based in our Salisbury hair salon, Wilton hair and beauty salon, and Aveda hair and beauty spa at Parkwood. 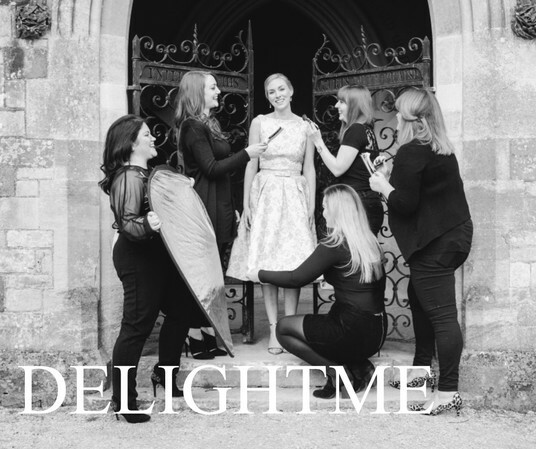 One thing has never changed: our commitment to delighting our guests and being the finest hairdressers in town!